Hawk’s Hub is off to a bright start with their new rental program. 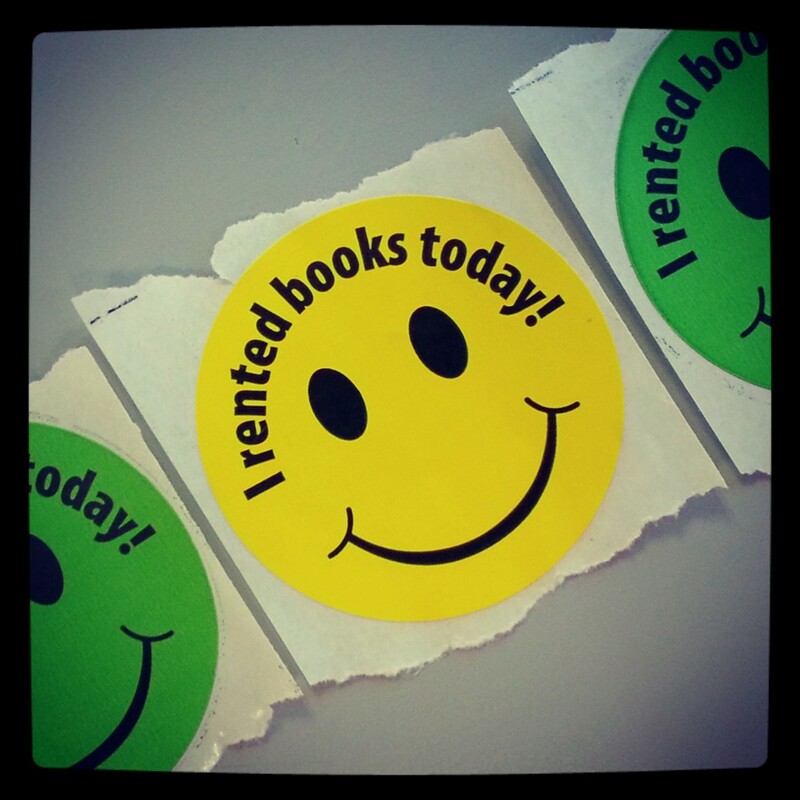 They kicked off their first semester of offering rentals by giving students neon smiley-face stickers, with the text “I rented books today!” The simplicity of the design was deliberate, according to Bookstore Manager Nyla Ruccia. 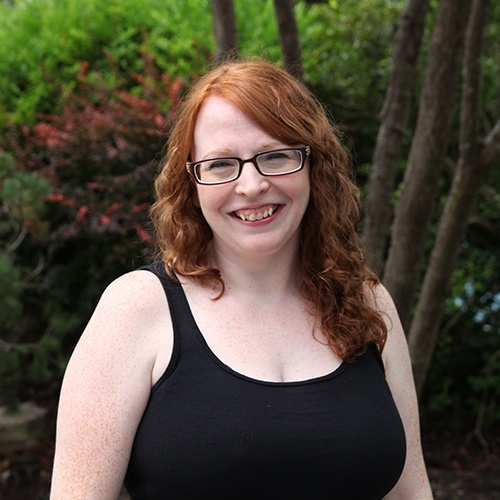 The idea behind the rental stickers came to Ruccia when she was thinking about how to reach out to the student population. One of the challenges was that the program was starting in the summer, when the campus is much less crowded. The smiley face stickers are bright yellow, green and pink. Both of Black Hawk College’s bookstores, Hawk’s Hub and the East Campus Bookstore, are now offering rentals and plan to continue handing out stickers to students in the fall.